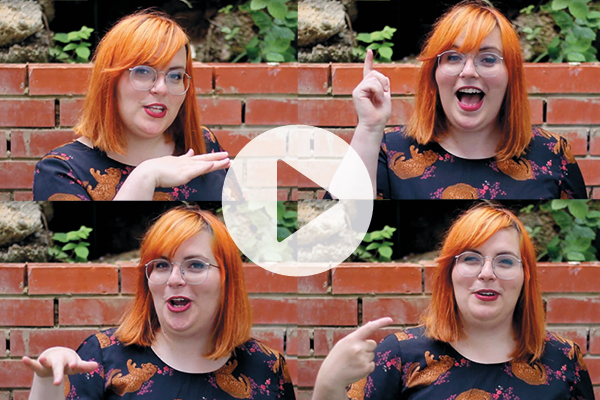 Our resident vlogger, Leena Norms, has been at it again... 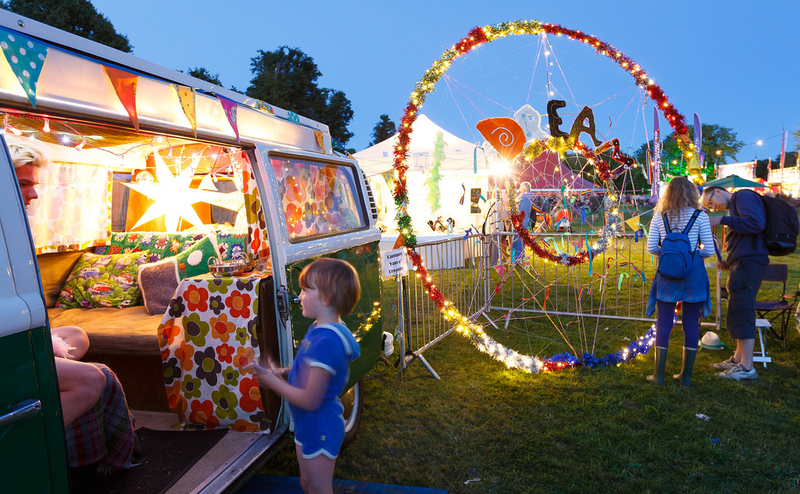 This time offering thoughts on how summer is the best time to see things in a new light and how coming to Greenbelt is like booking your imagination into a Spa. Greenbelt's getting bigger and better, which is a good thing. But there are always teething problems when you grow. Like running out of caravan spaces. The great news is: we've managed to open up some more space – in what we're calling 'The Lilac Field'. We're in touch with all those on the waiting list and then we hope to put a small number of live-in vehicle passes on sale. Another thing about getting bigger is that we need more stewards. 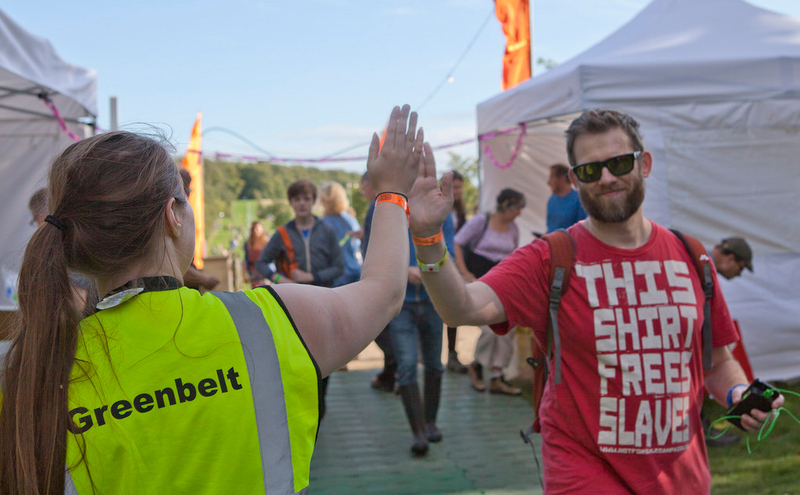 So this is a final call-out for volunteer stewards to do a shift each day – in return for a free ticket, meal vouchers and good vibes – to help the festival run smoothly. We're hosting our own parkrun-inspired 5k at the festival! So bring your trainers and jog on. 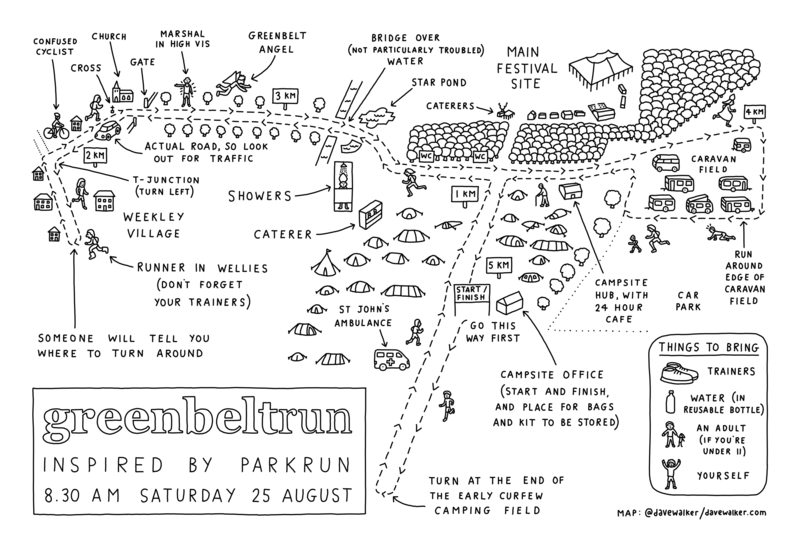 More here, including a Dave Walker's map of the course! 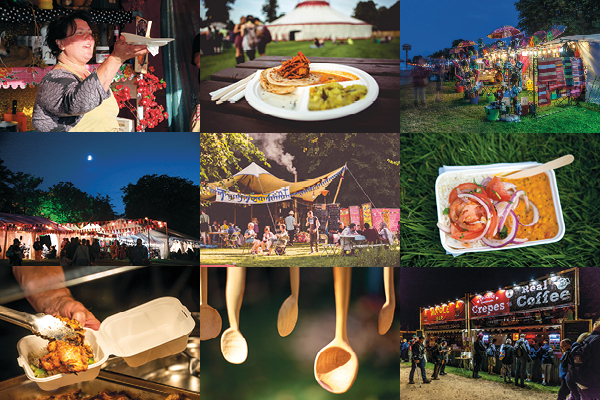 Besides our brand new food venue, The Table, we've got great caterers and traders lined up for this year's festival. Ben Pugh blogs here about what he's most looking forward to at Greenbelt 2018.